Events on the theme of concrete are very popular, because building with concrete is a key topic of the future. 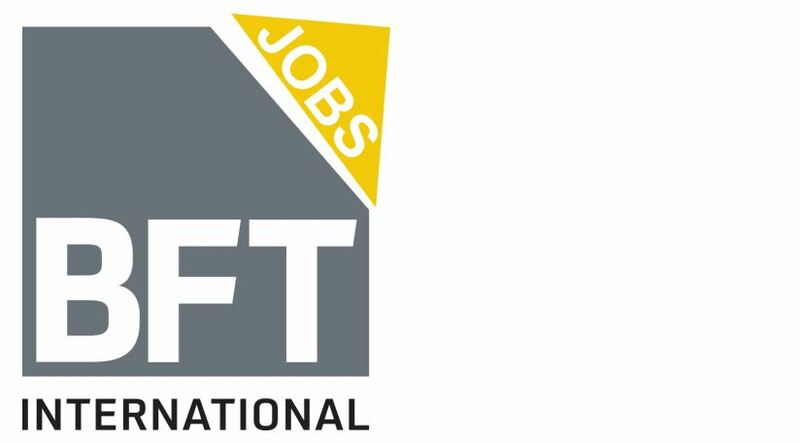 In keeping with this trend, the construction industry met under the motto “Concrete(ly) durable” for the 25th International IFF Specialized Congress on 14 and 15 November 2018. Nearly 30 national and international speakers examined time-tested concepts and thinking and presented practice-related solutions for sustainable building with concrete. 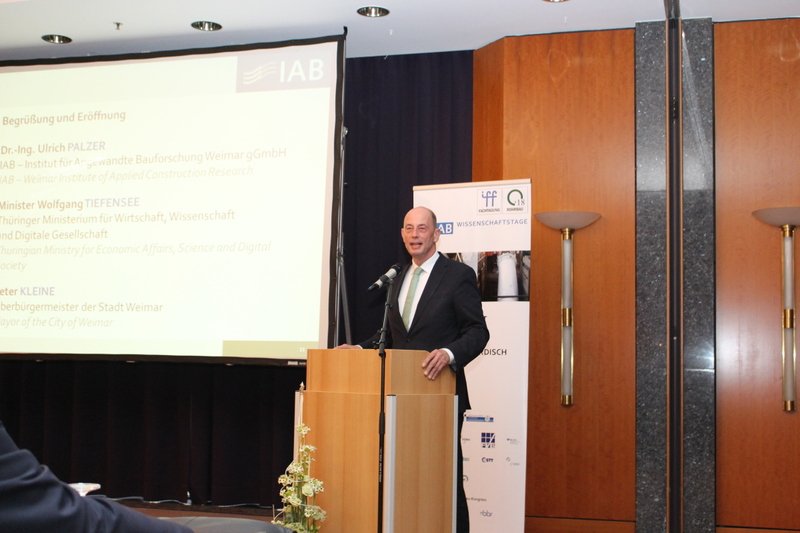 Here, the focus was on a networked examination of construction materials, construction products, processes and equipment. In addition to substitution of conventional construction materials, intelligent handling of finite resources for development of material- and energy-efficient construction materials was on the agenda. 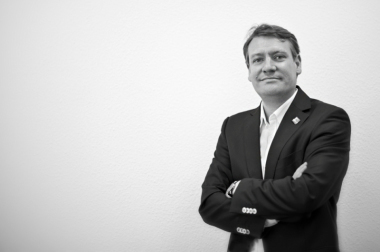 The challenge is to meet resource efficiency with innovative products and processes. The construction industry, as major consumer, is called upon to act. Key factors towards this end are optimization of process flows and implementation of efficient and sustainable energy concepts. This is the only way for lowering costs, which especially plays a significant role in ambitious planning by property developers, investors, architects and engineers. To some, this may still sound utopian, but it is already reality: in the near future, the construction industry will use 3D printing. 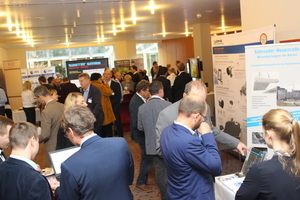 In this context, the 3D Printing trend forum provided information on the state of the art and explored visionary ideas for discussing a range of development approaches. 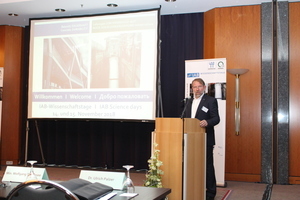 The IAB Science Days 2018 were opened by the Institute Director Dr.-Ing. 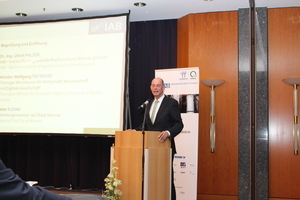 Ulrich Palzer, Minister Wolfgang Tiefensee (Thuringian Ministry of Economics, Science and Digital Society) and the mayor of the city of Weimar, Peter Kleine. 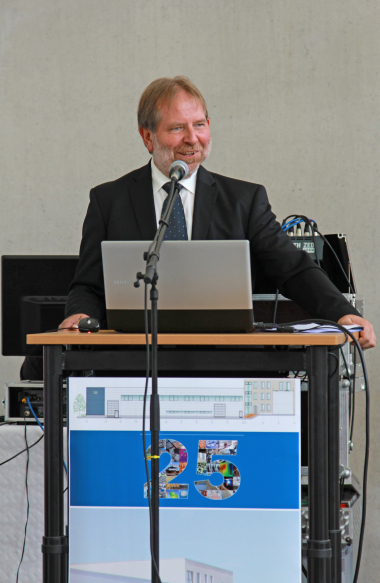 In the motivational speech “The façade of the new bauhaus museum – a challenge in design, production and direction” that followed, Dipl.-Ing. Arch. BDA Heike Hanada (Laboratory of Art and Architecture) and Dipl.-Ing. Michael Erhardt (Hemmerlein Ingenieurbau GmbH) explained their choice of a concrete façade over glass for the new Bauhaus Museum in Weimar. After that, the participants could choose among the podiums Construction Materials, Precast Concrete Elements and Processes/Equipment. The simultaneously held Unfinished Buildings Congress offered the topic areas of Status Assessment, Trenchless Building, Law and Energy/Building Services. Only those who react in good time to trends and challenges will be successful in the future, with innovative strength being the biggest asset. In this context, the IFF specialized congress has become established as a knowledge platform that offers construction professionals room for dialog and promotes the interdisciplinary exchange of experience. 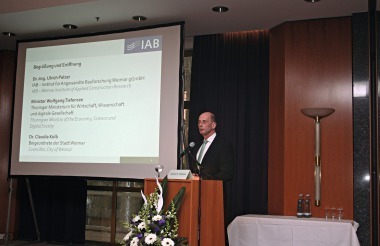 The company IAB Weimar gGmbH jointly with the trade associations plans and organizes the annual motivational event. 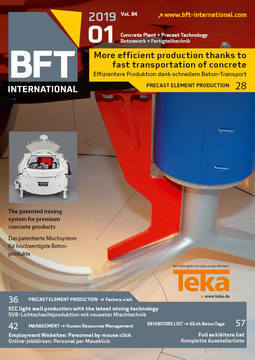 In addition to the actual congress in the Leonardo Hotel Weimar, the accompanying trade exhibition, on a floor space of around 500 m², offered the ideal setting for networking: for example, at the information stand of Bauverlag, of Gütersloh, with the specialized construction materials journals AT, BFT International, Recovery, ZI International and ZKG International – as well as the annual publications BetonBauteile- und Ziegel. The next IAB Science Days will take place on 13 and 14 November 2019 in Weimar.